Metso has set up a new Performance Solutions unit, dedicated to delivering and sustaining performance improvements and measurable business results for the mining industry. Mining companies globally are seeking solutions to help them improve productivity to deal with challenges like increasing processing costs and declining ore grades. To holistically address these challenges, Metso has set up a new Performance Solutions unit, dedicated to delivering and sustaining performance improvements and measurable business results for the mining industry. The unit creates tailored solutions combining products and services from across the full Metso portfolio, targeted to meet each customer's individual production and efficiency objectives. "Performance Solutions are based on in-depth engineering studies and data analysis, which we utilize to identify our customer's improvement opportunities. Agreed enhancements are then implemented at the customer site and sustained long-term, through continuous monitoring and proactive services," said Mikko Keto, president of Metso's Minerals Services and Pumps business areas. Performance Solutions builds on the success of the Metso Life Cycle Services offering, which has more than 350 active contracts globally. Taking that concept one step further, with Performance Solutions Metso is focusing on achieving and sustaining agreed-upon improvements, like increased throughput or energy efficiency, for its customers. "We will offer our customers more options for sustained performance optimization and deepen our partnership by taking a more active role in providing them business outcomes, not just equipment or services," said Keto. With more than 1,500 field services technicians, a wide digital portfolio and 40 service centers around the world, Metso is in a position to offer performance-based solutions and services on a global scale. 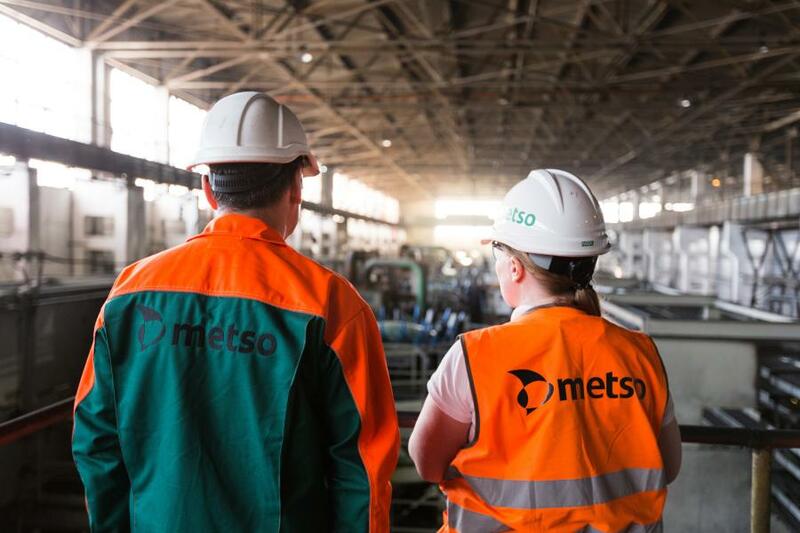 Metso is continuing to systematically strengthen its offering with strategic growth initiatives, like the recently announced acquisition of the mining service provider HighService Service in Chile.